McALLEN — While CNN confirmed Tuesday a town hall event with Democratic U.S. Senate candidate Beto O’Rourke on Oct. 18 at McAllen’s Performing Arts Center, the network also noted that incumbent Sen. Ted Cruz backed out. The town hall, which is scheduled four days before early voting begins, will be an hour-long event moderated by Dana Bash, CNN’s chief political correspondent. 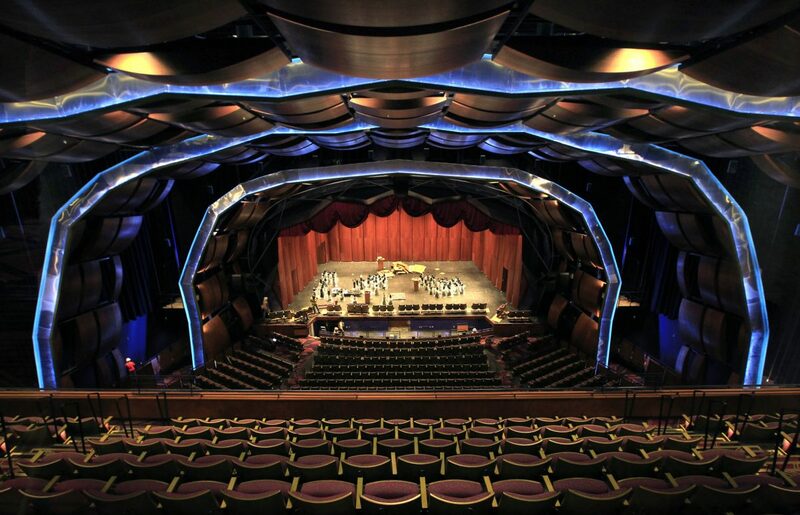 The Performing Arts Center, which opened in 2016, has 1,828 seats. The network did not announce the format or how anyone interested can attend. 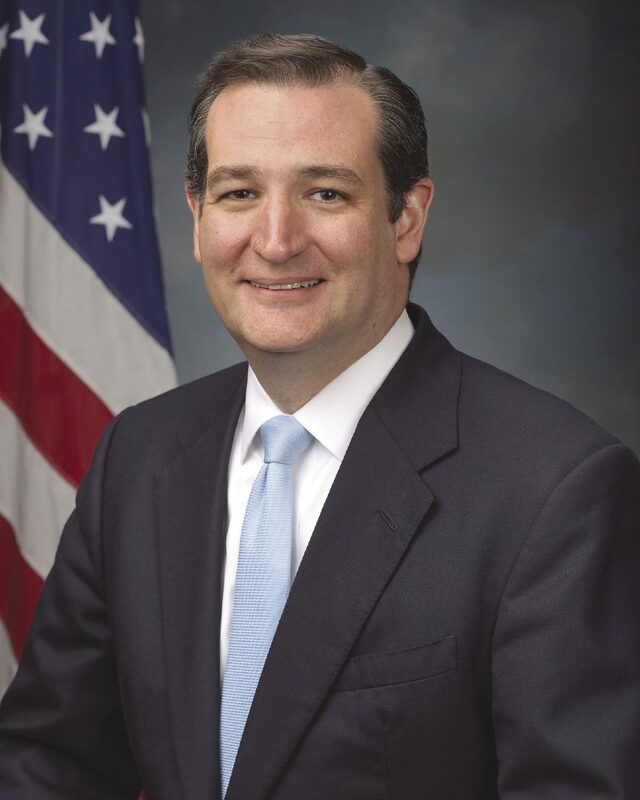 Cruz, running his first senate re-election campaign, was initially slated to be part of the event, with one candidate participating in a town hall, followed by the other candidate doing the same, CNN said Tuesday. But the Cruz campaign then backed out of the town hall, the network added. A top Cruz adviser tried to clear up any confusion. While Cruz will be unable to attend the town hall, he attended a fundraiser in Edinburg on Monday night. 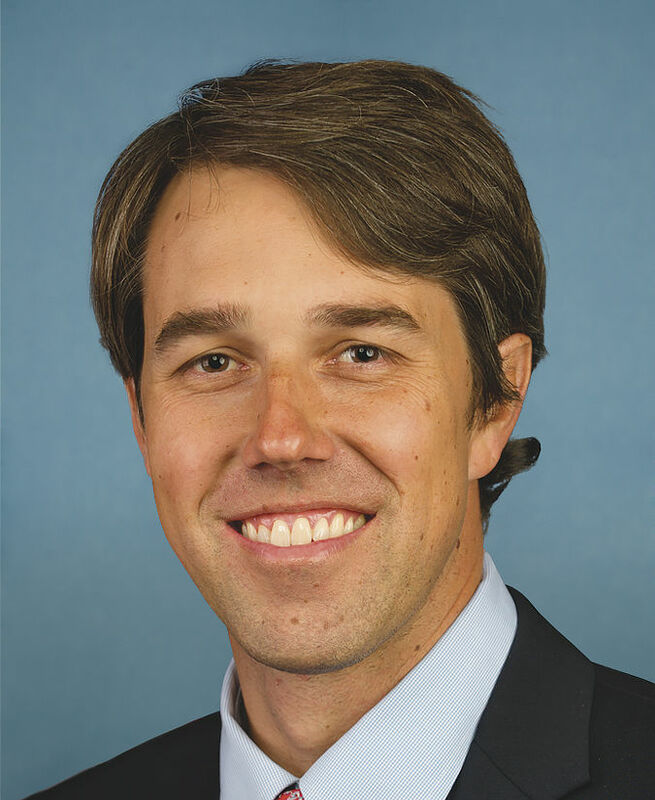 O’Rourke, meanwhile, will be in McAllen on Saturday with U.S. Rep. Joe Kennedy, D-Mass. Cruz plans to return to the Rio Grande Valley as the election nears. The senator is planning a bus tour across the state, and the Valley will be part of that route, Cruz said. Cruz and O’Rourke, who did participate in a Sept. 21 debate at Southern Methodist University, are expected to square off at least one more time in an Oct. 16 debate in San Antonio.